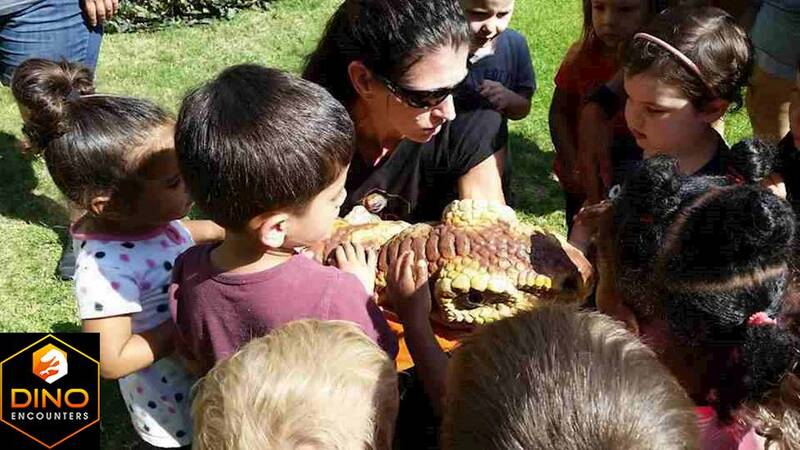 We bring hands on activities and models to your class, club or camp. 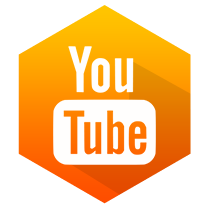 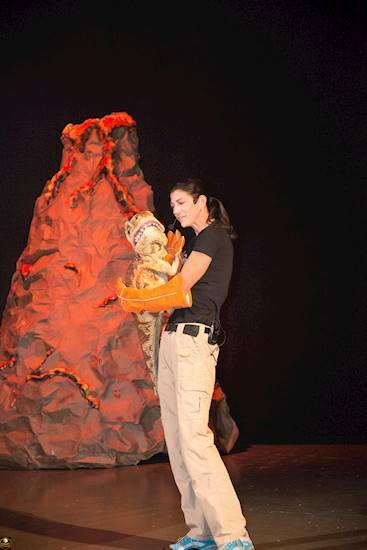 We discuss the rock cycle, how fossils form, the different types of fossils with examples of each and provide the children with materials to create a model of each type of fossil that they can keep. 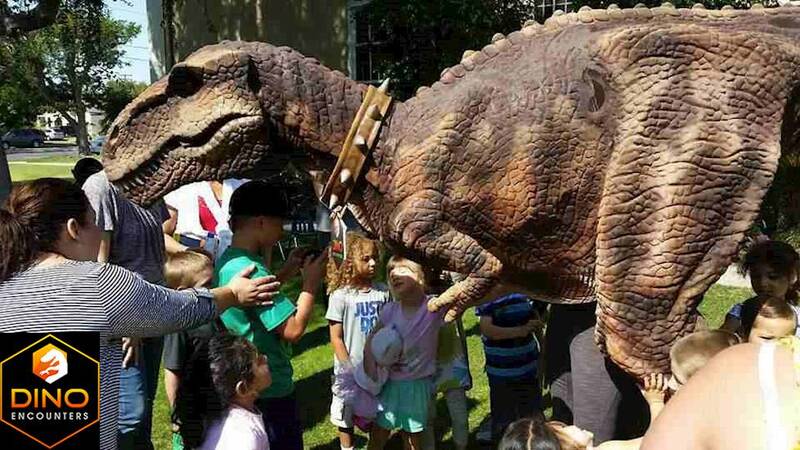 In addition we have museum quality replica models that we use to demonstrate the differences between dinosaurs, reptiles and mammals. 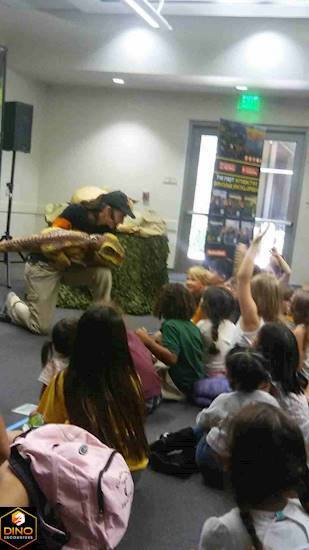 Depending on the number of children, this is a 1 -2 hour presentation and aligns with Next Generation Science Standards. 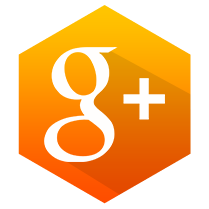 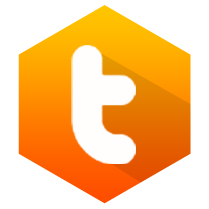 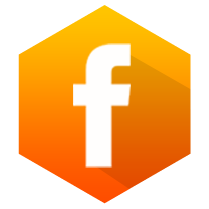 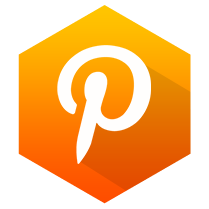 Please contact us for pricing. 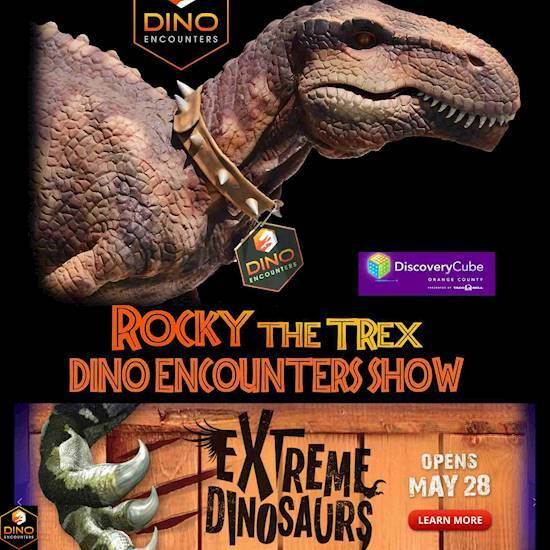 The Dino Encounters Show with Rocky the Trex! 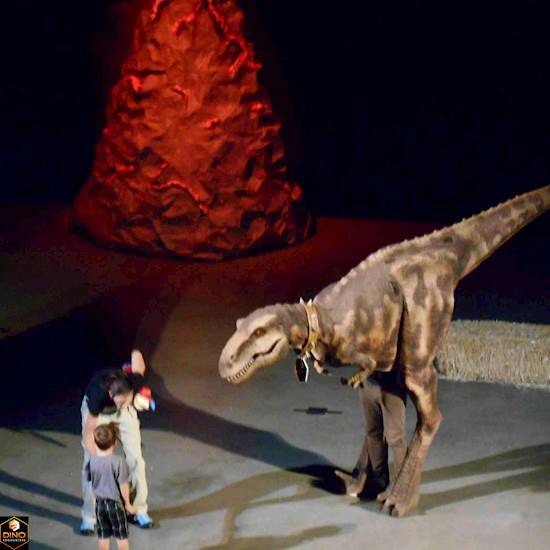 The Dino Encounters Show! 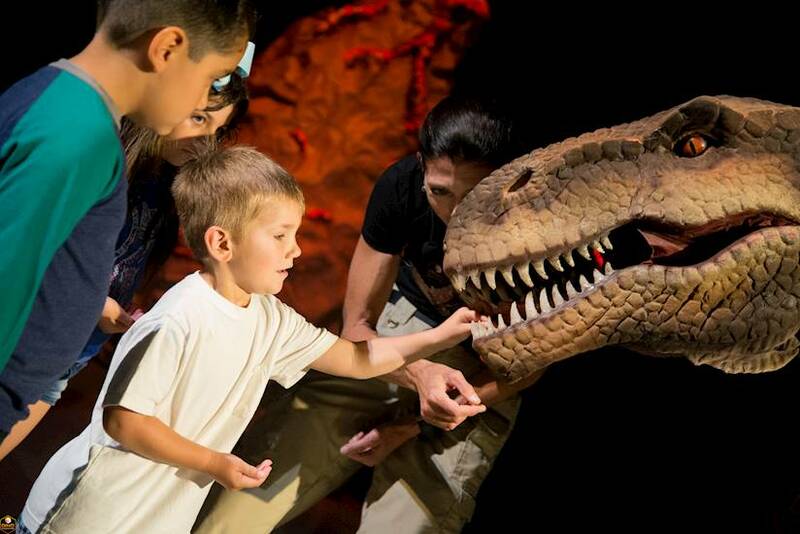 Travel back in time 65 million years to the Cretaceous period! 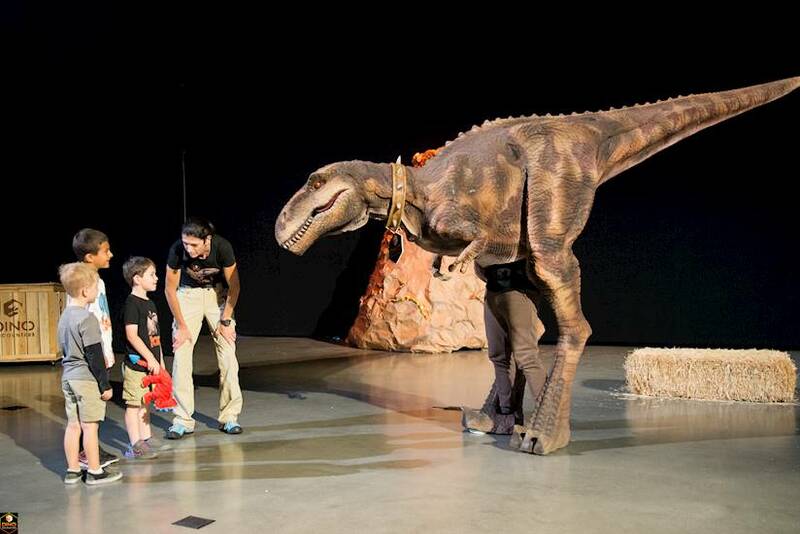 Children will get to meet and learn about five different dinosaurs that were all found in North America. 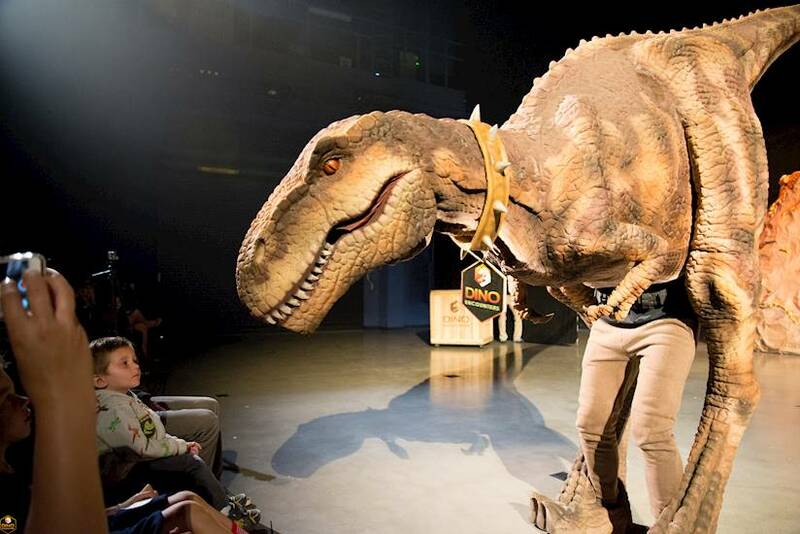 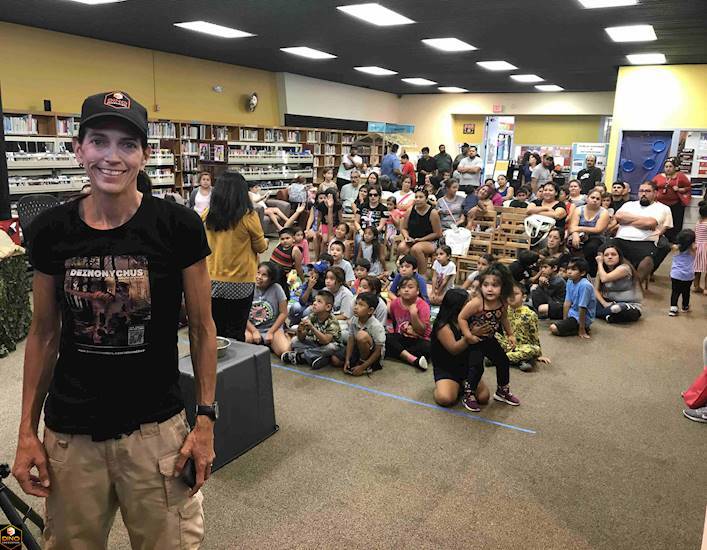 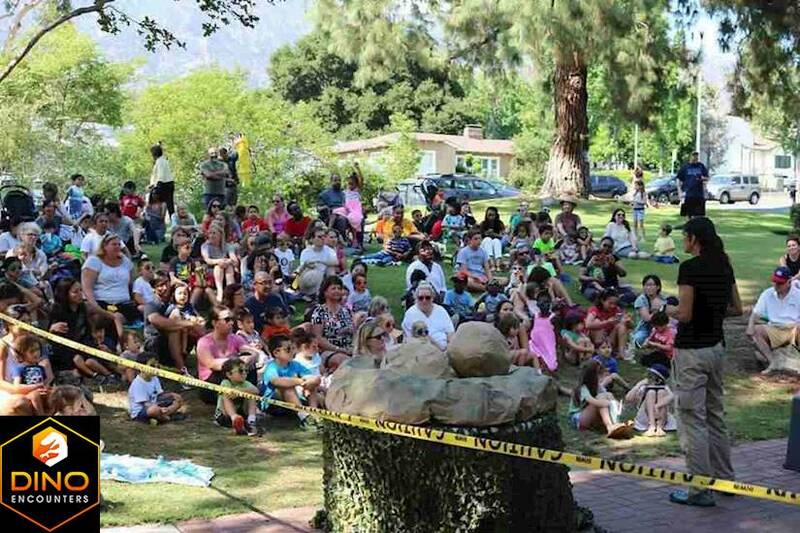 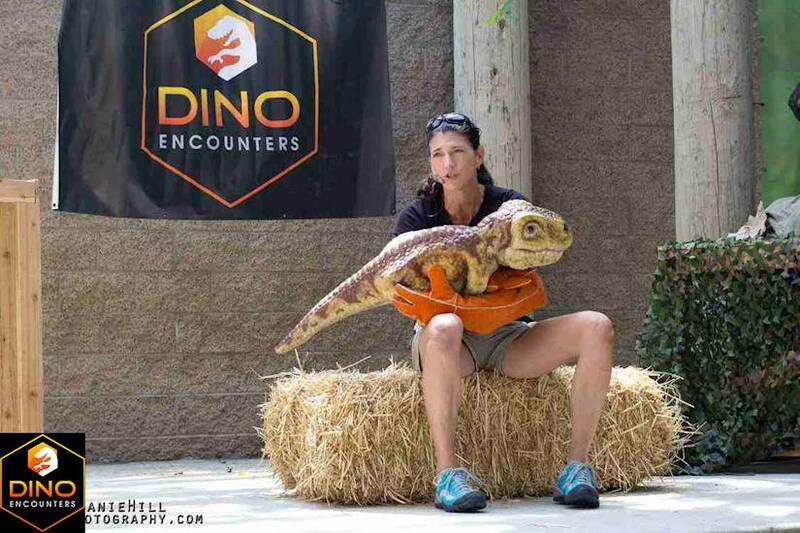 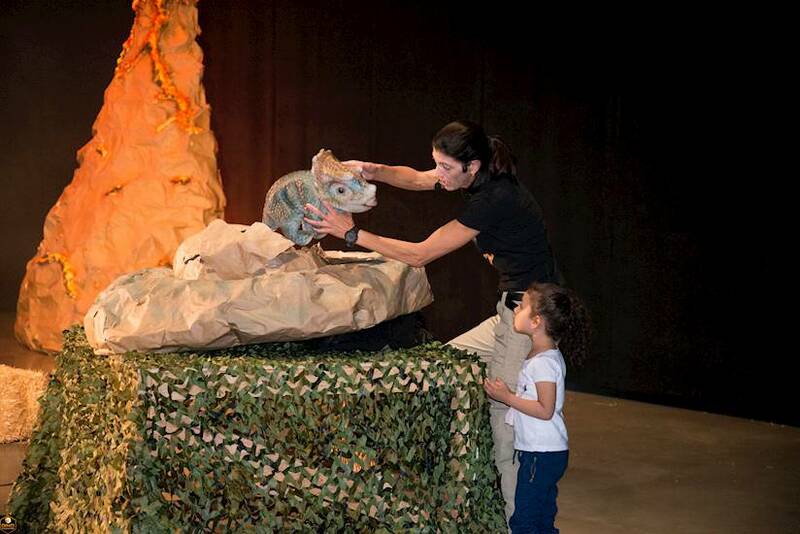 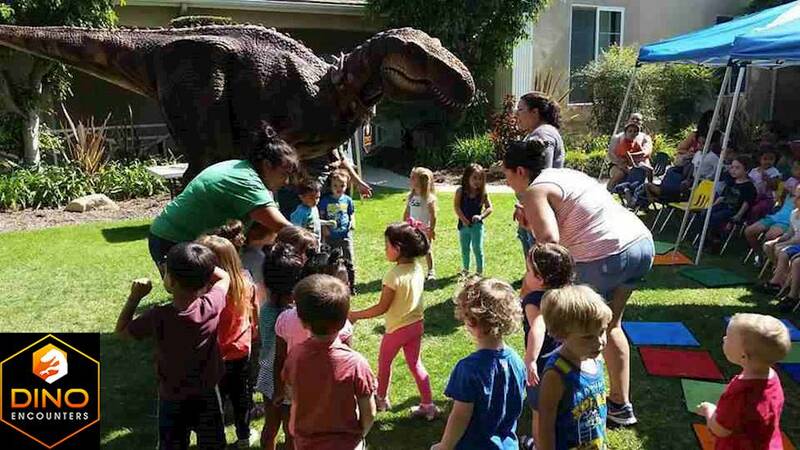 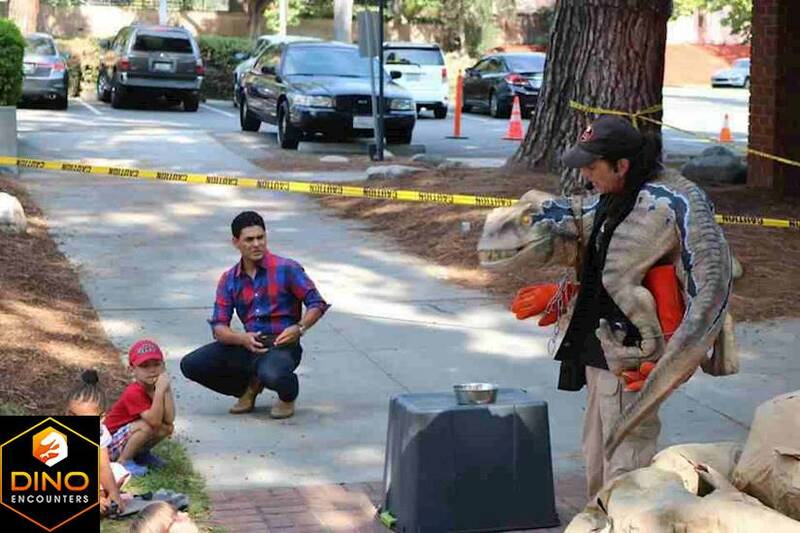 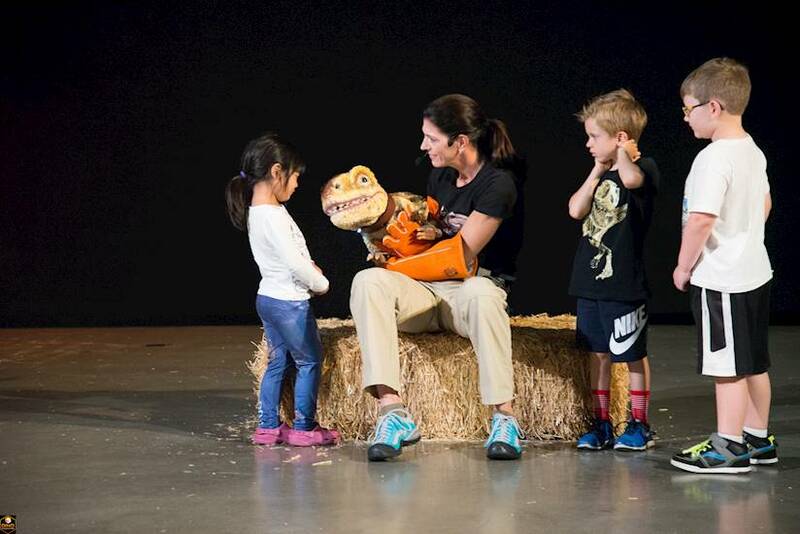 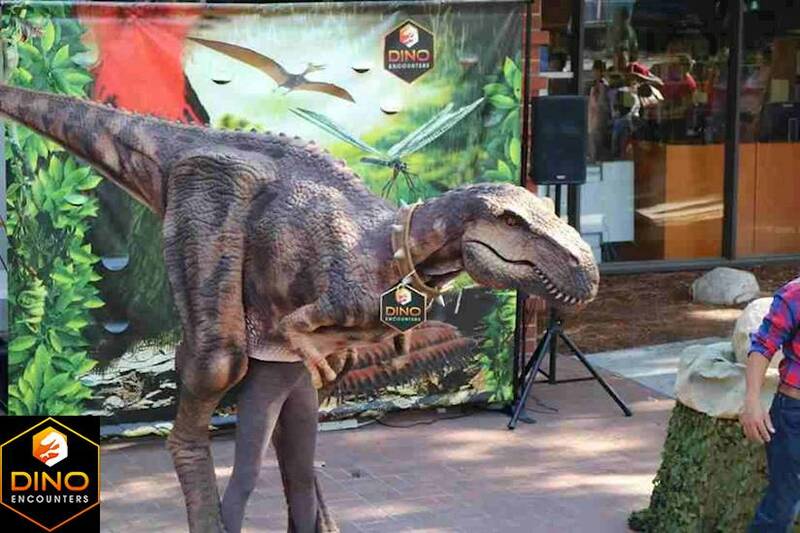 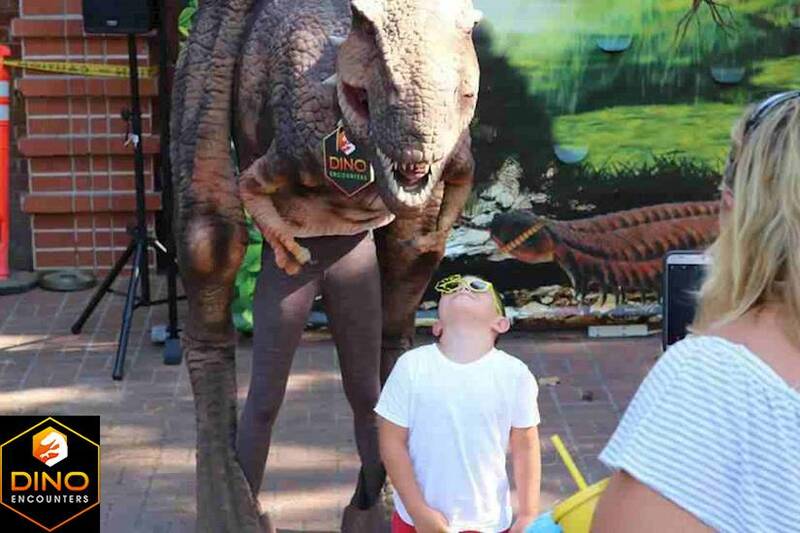 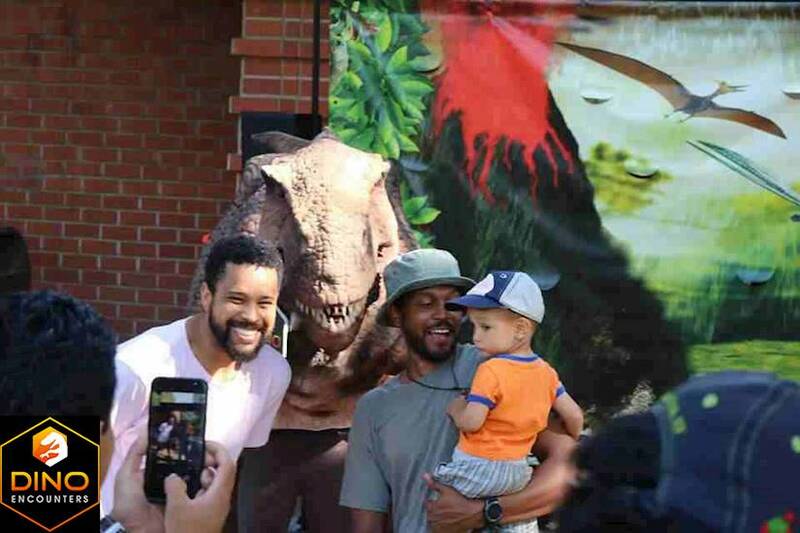 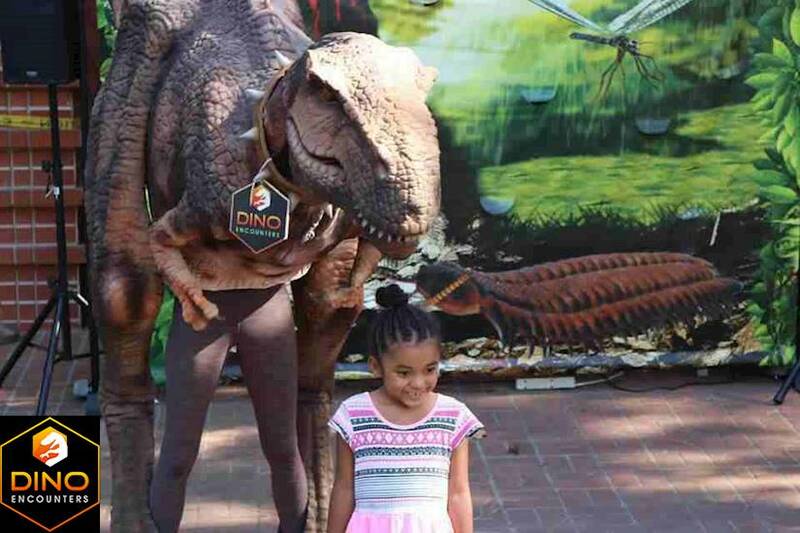 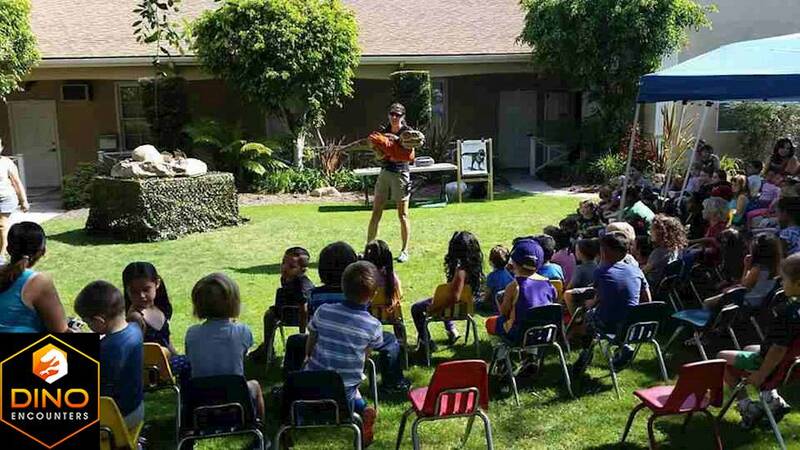 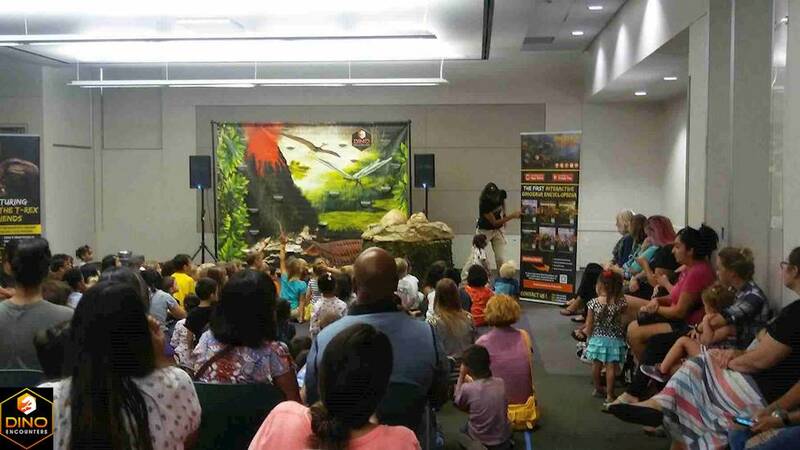 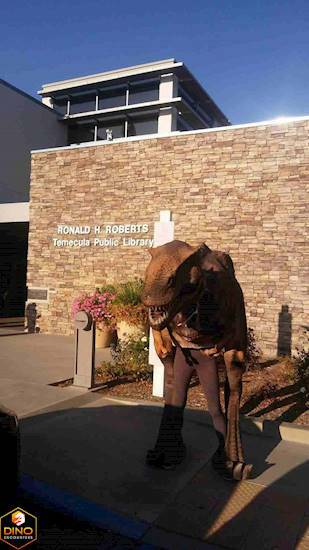 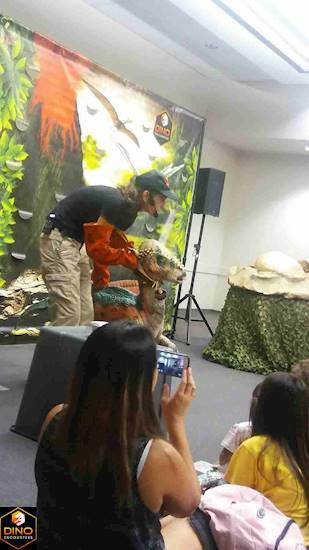 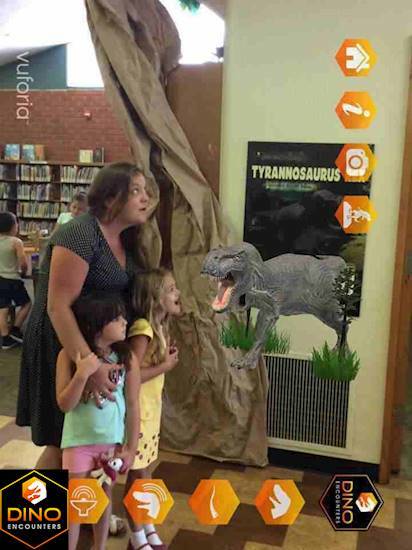 Through the use of audience participation, realistic dinosaur puppets, music, humor and special effects, Dino Encounters teaches children about geological time periods, species adaptation, prehistoric environments, the scientific method, and much more! 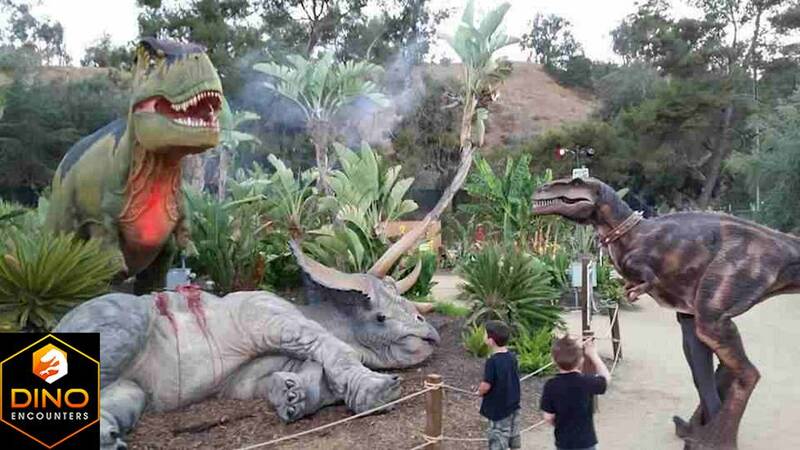 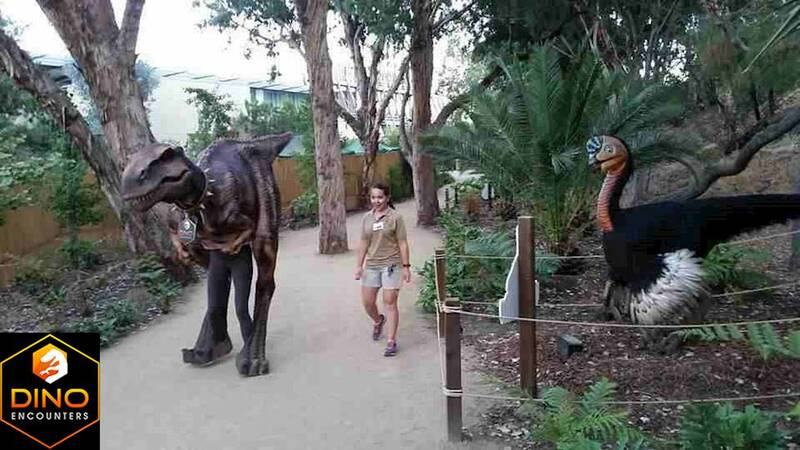 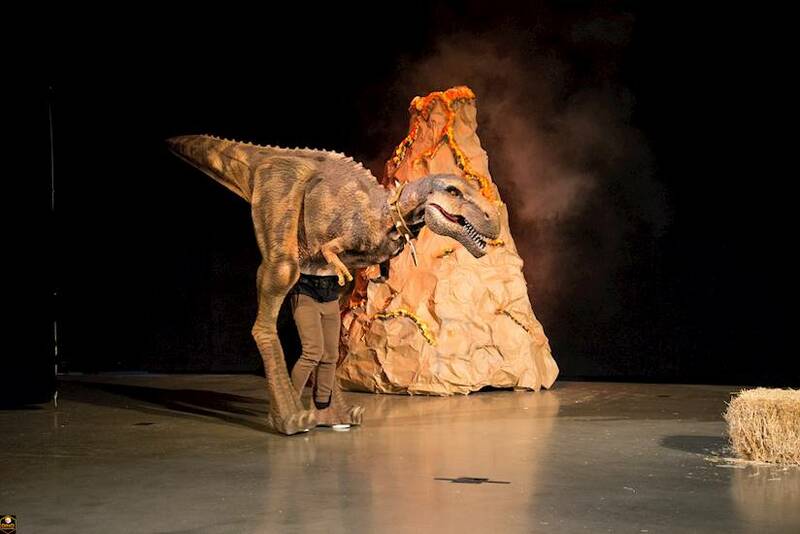 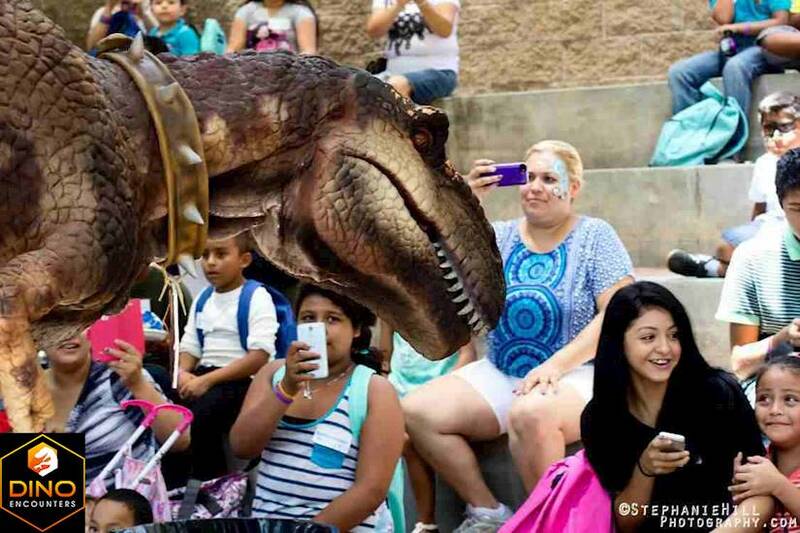 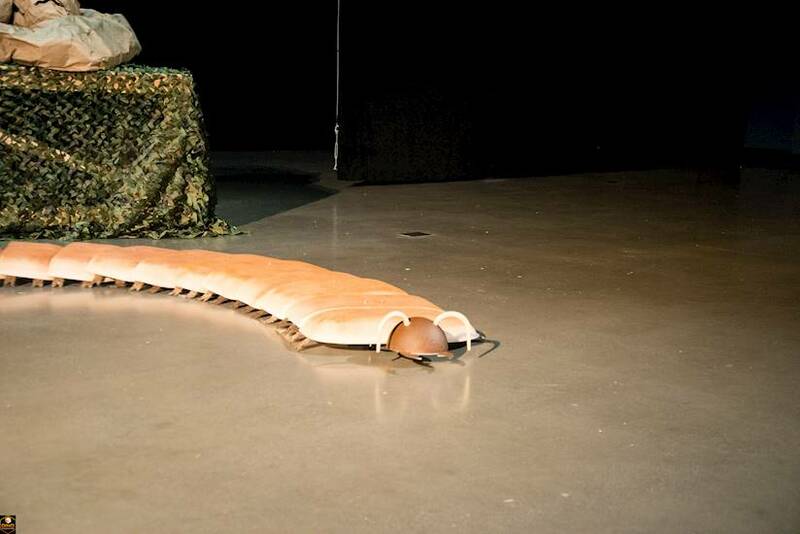 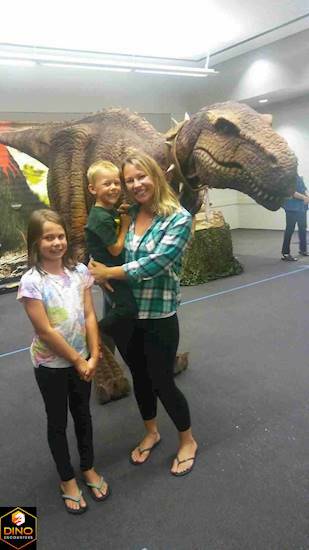 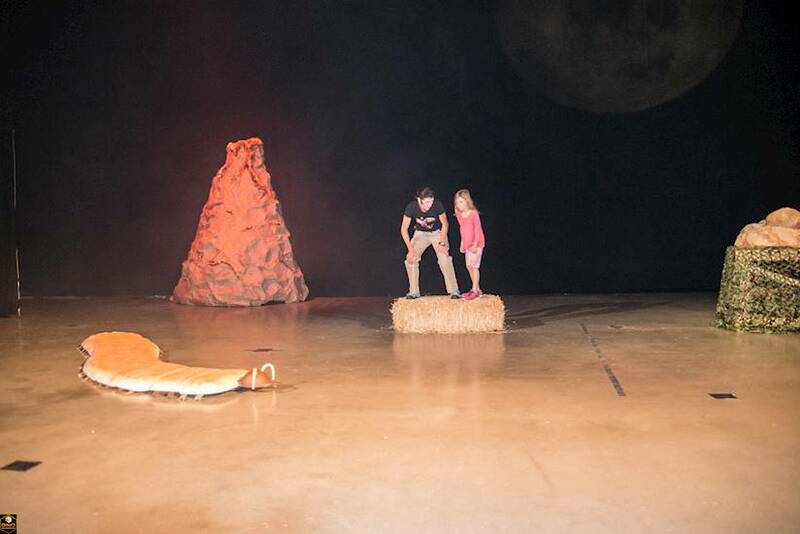 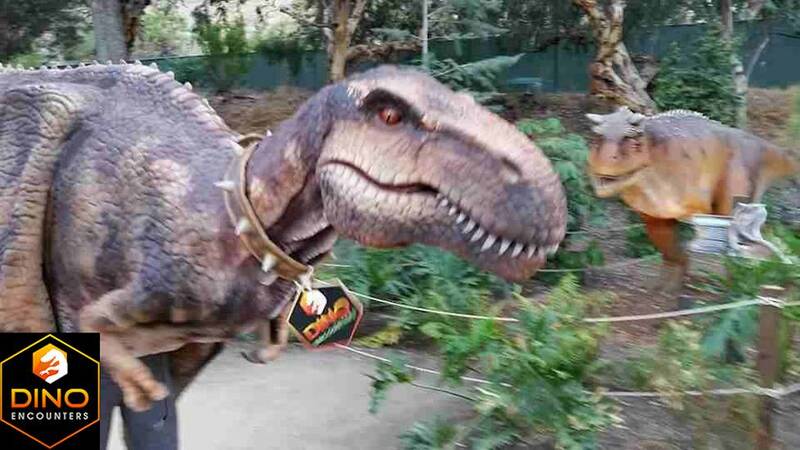 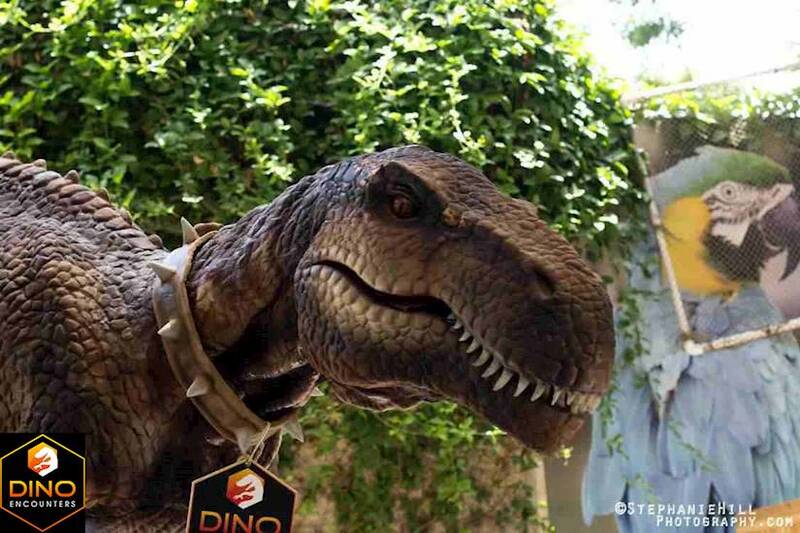 Students will get to meet and interact with several life size, realistic Dinosaur puppets. 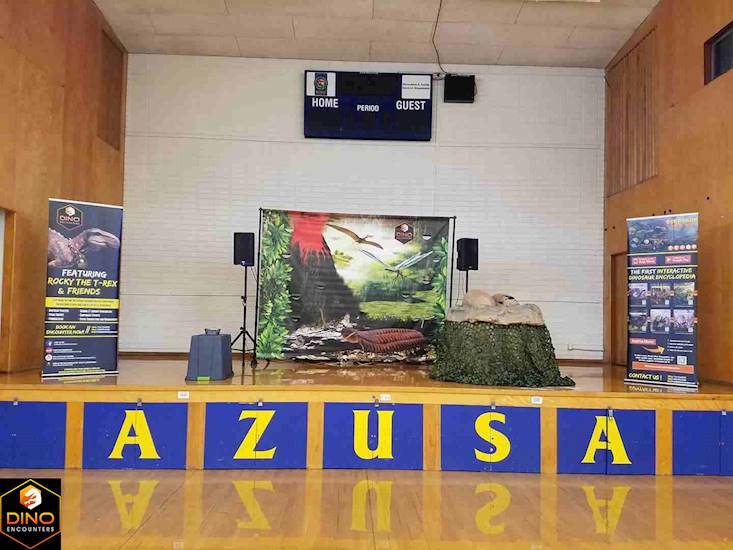 Each show lasts 45 minutes to 1 hr and is tailored for the age of the audience prek-8th grade. 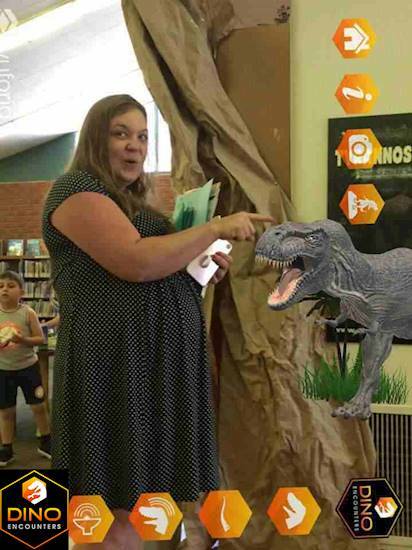 All information creates a well-researched presentation that aligns with Next Generation Science Standards. 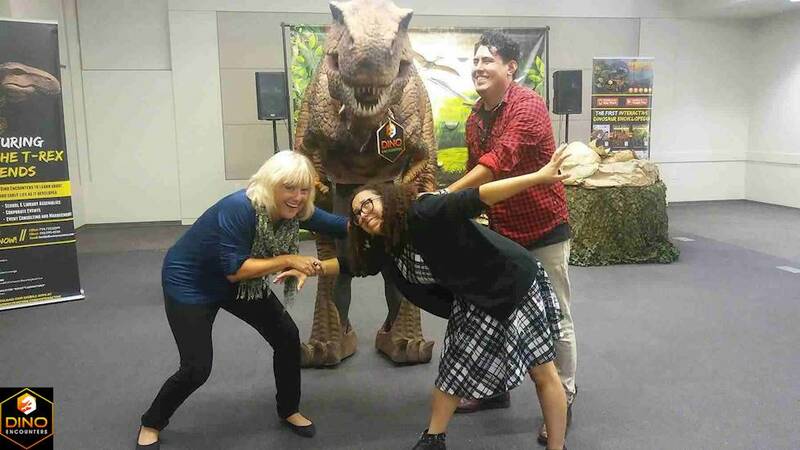 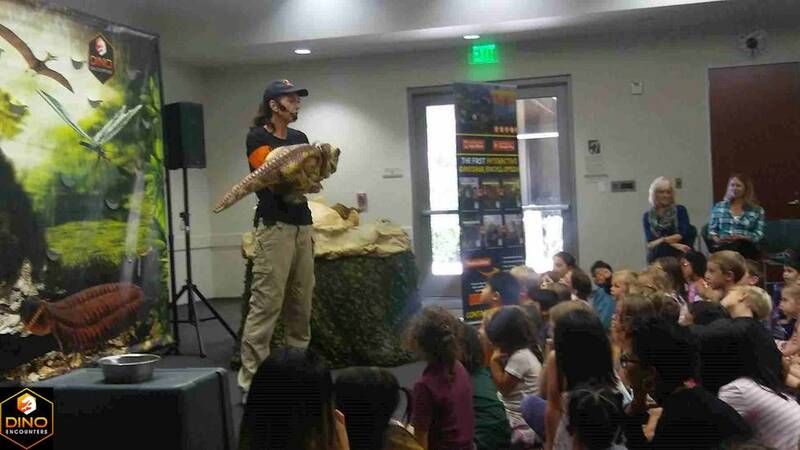 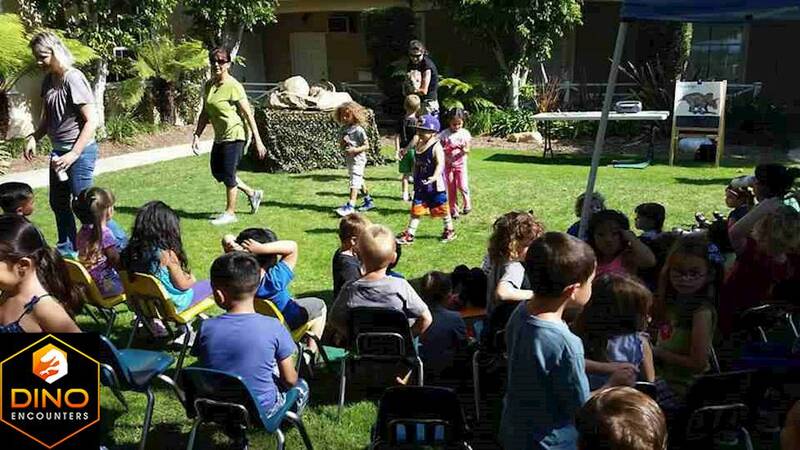 This show has been performed over 100 times at school assemblies, libraries, museums, zoos, churches, civic events, summer enrichment programs and camps throughout Southern California and is a part of the Segerstrom’s Performing Arts Center’s Art’s Teach Program in Costa Mesa. 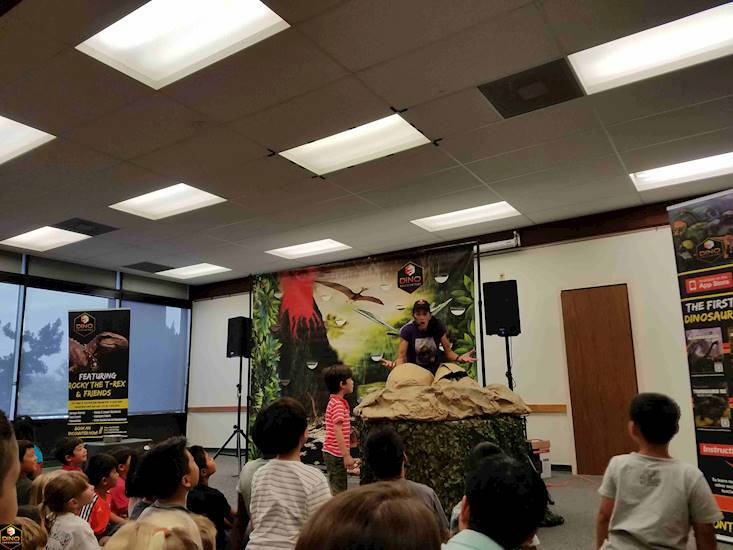 throughout Southern California and is a part of the Segerstrom’s Performing Arts Center’s Art’s Teach Program in Costa Mesa. 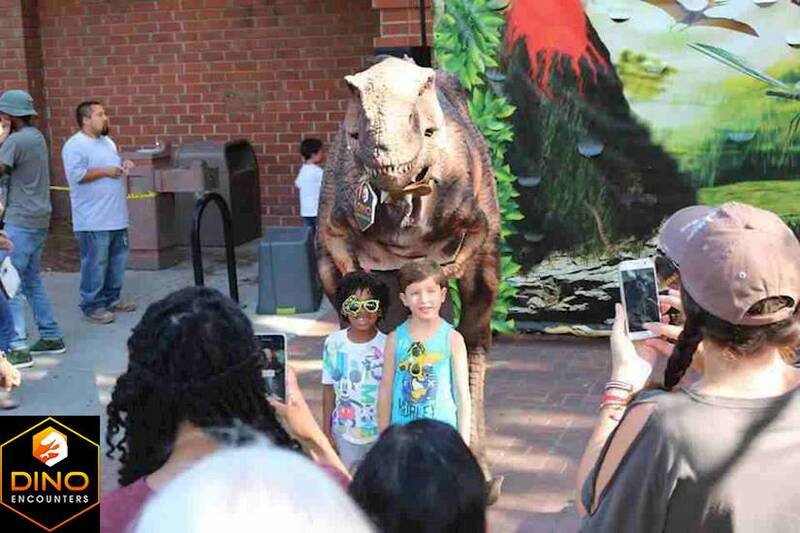 Prehistoric Encounters Mobile Field Trip! 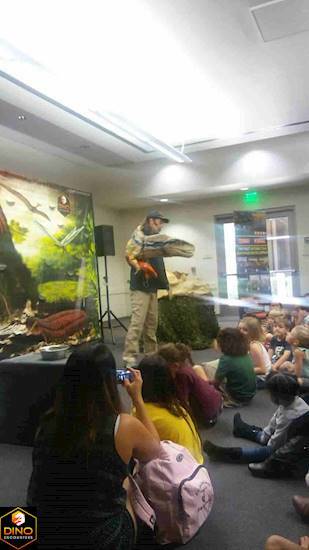 We bring to your school a 180 minute museum quality educational experience that aligns with Common Core Next Generation Science Standards. 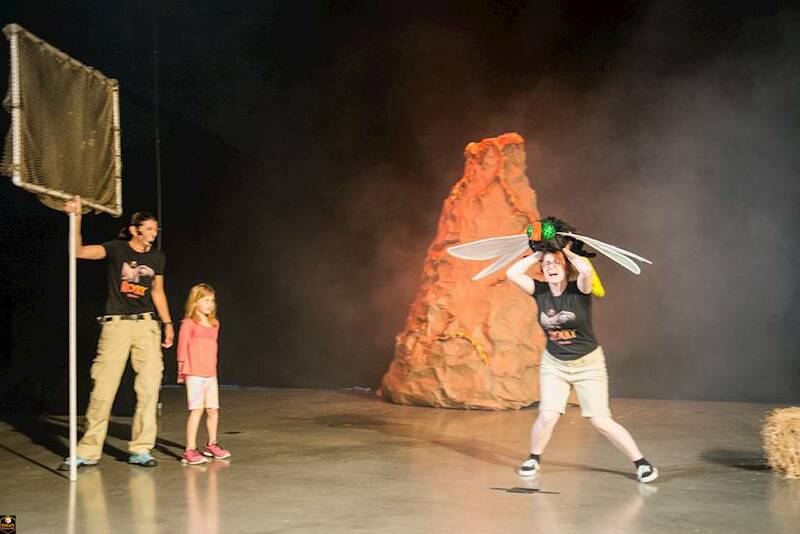 In six breakout 30 minute rotational sessions students learn through hands on activities and demonstrations about: 1) Earth's anatomy 2) rock formations and cycle, 3) fossil formation geological time periods 4) climate change and extinction events 5) reptiles, dinosaurs and mammals 6) and experience our live show with our realistic dinosaurs and Ice Age puppets! 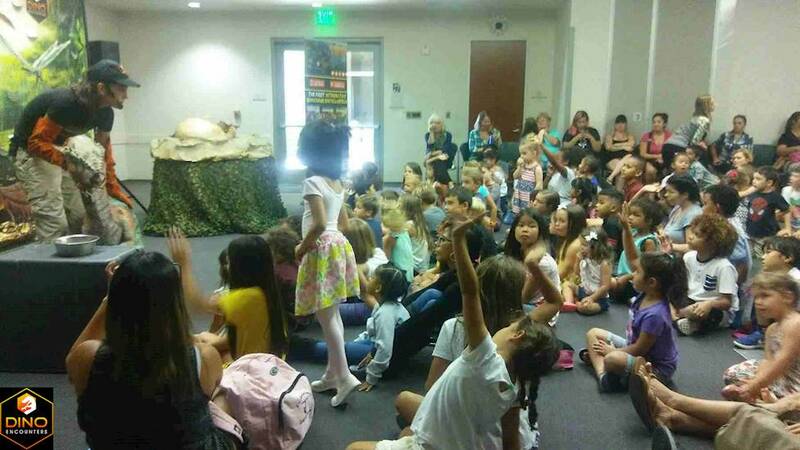 The program is designed to bring to the school a museum quality educational experience and eliminate the cost of chartering busses, enlisting chaperones, and dealing with traffic! 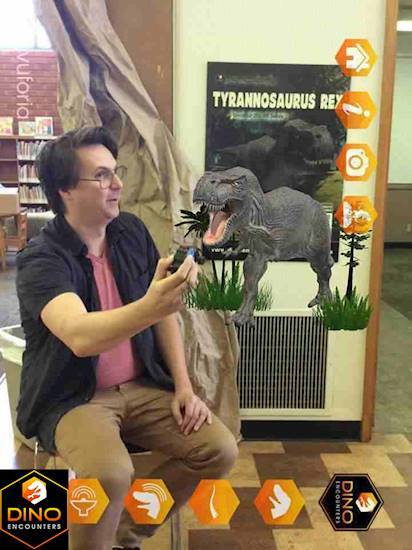 In addition to our Prehistoric Encounters mobile field trip, please contact us to learn more about our STEAM Encounters mobile experiences: The Science Behind The Lewis and Clark Expedition and Expedition Mars! 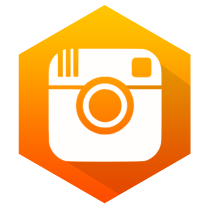 New Pictures coming soon!